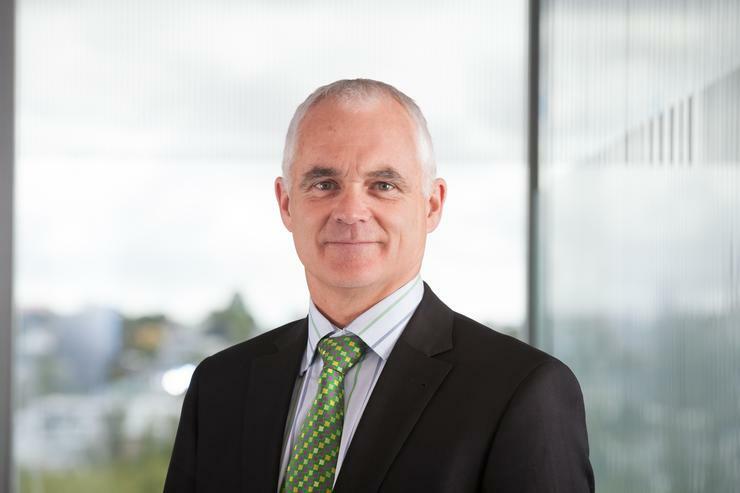 Telco retailer, Spark, has rejected a suggestion from network wholesaler, Chorus, that New Zealand's future 5G mobile network should be built and shared along the same lines as the UFB network. Spark said today the suggestion of a "monopoly network" similar to fixed-broadband were "entirely self-serving" and not in the interests of consumers. Managing director, Simon Moutter, said consumers have benefited hugely from competition between three mobile network providers (Spark, Vodafone and 2 Degrees) in 3G and 4G services, and there was no reason why the same should not apply to 5G. “A monopoly is and always should be the last resort option for a market, not the first as Chorus is proposing," he said. "Infrastructure-based mobile competition has resulted in faster network rollouts, much lower pricing and a steady stream of product innovations, almost all funded by the industry players involved." Moutter said that was compelling evidence that competition was the best way to deliver "great consumer outcomes". "Any suggestion that taxpayers should be asked to pay for a 5G monopoly in our country is ludicrous,” he said. Chorus CEO Kate McKenzie told BusinessDesk 5G should be rolled out using the same approach as Ultra-Fast Broadband - as a shared, regulated backbone. The amount of capital required to build multiple networks for a country of New Zealand's size and population would not be sustainable, she said. 5G will require closely spaced cell sites to transmit data from the IoT sensors that will be used to control machines, systems and gather data. McKenzie said she was finding support for shared infrastructure proposal. Moutter said he thought the investment for 5G would be "manageable" as Spark would be able to use its existing 4G and 4.5G infrastructure. “No industry amalgamation was required for the transition from 3G to 4G, and none is required from 4G to 5G," he said. Moutter said over the last five years the three mobile networks had invested $2 billion, including spectrum, while in the same period the Government has only had to contribute around $49 million - to improve coverage in uneconomic areas. Spark’s plans for 5G are progressing, he added. A trial last year achieved average speeds of up to 3 Gigabits per second – around 100 times faster than typical 4G services. 4.5G was launched in October and now 31 sites are live in 22 locations. “That’s not to rule out sensible infrastructure sharing where that can speed up deployment or address visual pollution issues that might come from deployment of more network sites – we are supportive of those models," he said. "But to jump straight to a conclusion that we need a monopoly network would be crazy." Moutter also took a swipe at the success of UFB, and indirectly Chorus. While it was delivering many benefits for consumers, he said, the structure of the fixed broadband market was contributing to "poor customer service outcomes". "This is a direct consequence of the fact that broadband retailers are not in control of the full end-to-end service experience which can be extremely frustrating for both customers and retailers," he said.